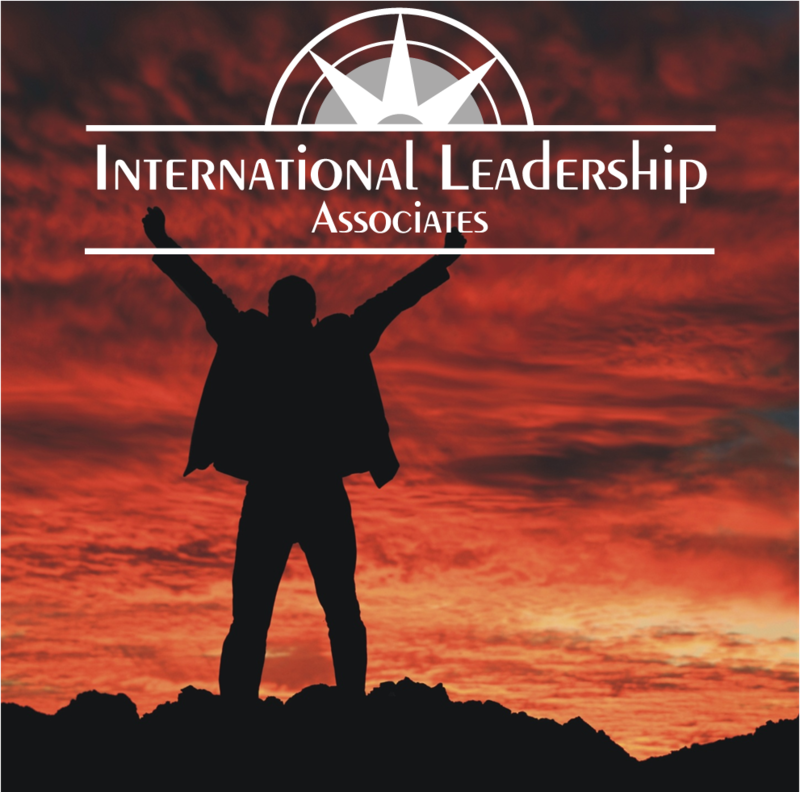 The ILA Blog offers insights on a variety of contemporary leadership topics and issues. In our current posting, you will find comments about the annual college basketball tournament, and how a few coaches go about their work. We hope you enjoy and benefit. 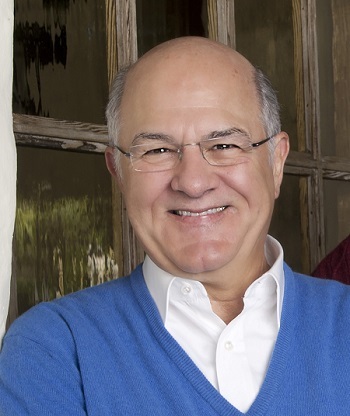 Jim Kouzes, award winning co-author of The Leadership Challenge, and the newly released , will be in the Cincinnati/Dayton vicinity in May. He will be speaking at The University of Dayton Center for Leadership on May 15th. You will enjoy and learn from his extensive experiences and helpful insights. Save the date as more details are coming soon. If you'd like to be added to our distribution list to receive notices on development opportunities, please send us your email address with "Join Community" as your subject. Follow us on Twitter and Facebook for ongoing insightful messages about leadership. And send us some of your favorites, so we can share with others. 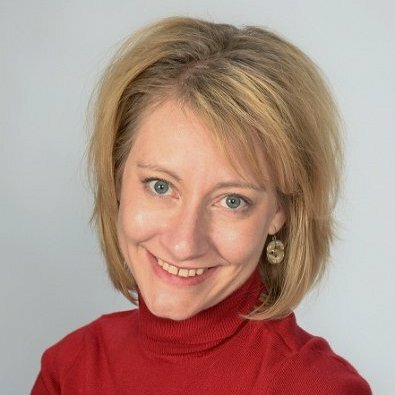 Please check out the New Article featuring guest contributor Amanda Nelson, who offers an insightful look at how to lead during times of resistance. Enjoy and learn from the lessons Amanda offers. More about Amanda. 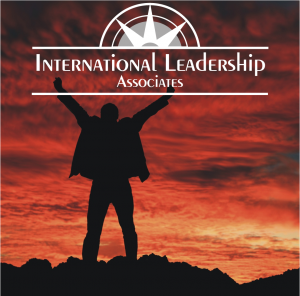 No one does The Leadership Challenge® Workshop better than ILA. As one of the few Wiley Publishing Global Training Partners, we are distinct from all others in our unsurpassed years of experience with and application of the material. And we have a complete Leadership Challenge section of our website, devoted to this body of work. Join us for this remarkable learning experience.